Top Rated GRE Prep Tutors in Los Angeles, CA! Welcome to Los Angeles’s top-rated private GRE prep in-home tutoring service! All of the following Los Angeles GRE prep tutors are certified by Varsity Tutors, the leading tutoring agency in the country! 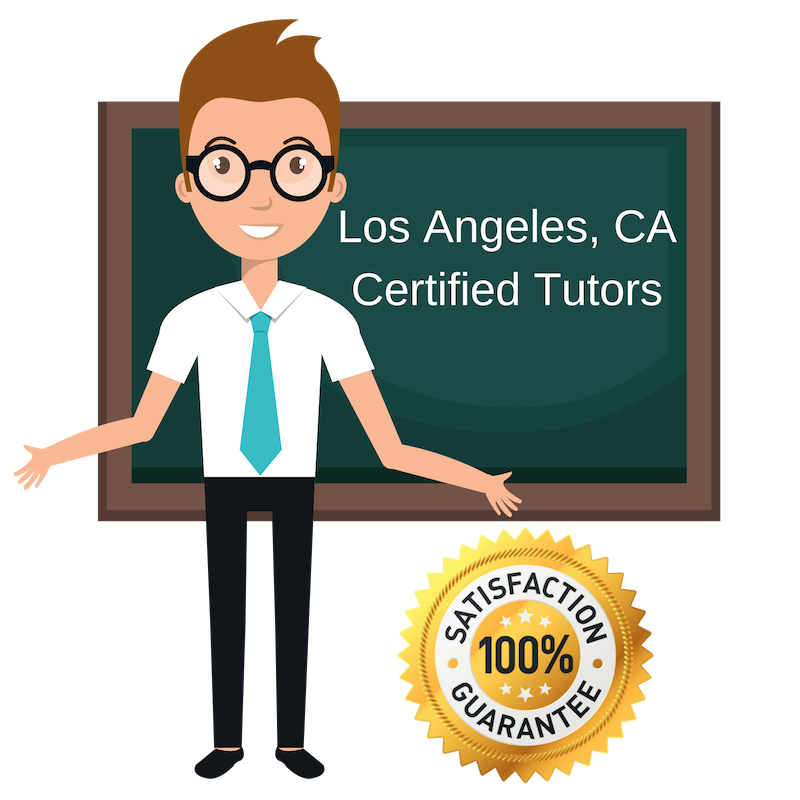 All Los Angeles GRE prep tutors have been background checked, been interviewed, had mock GRE prep tutoring sessions, and been trained by professionals. We guarantee you will love your local Los Angeles GRE prep tutor or your money back! Get information regarding a top-rated GRE prep tutor today! As someone who holds a master’s degree, I know the importance of GRE preparations, and I want to be able to offer my assistance to students who need a push of motivation, because continuing the area of higher education is not always easy. This long process should not be a job that is only done by one person, but rather we as students should work as a team, so I invite you to join me at my tutoring sessions in Los Angeles for GRE prep. Higher education is always beneficial, which is why I offer GRE prep in the Los Angeles area. As a Princeton graduate, I know the importance of education and how rewarding it can be in the end regardless of the level of education. I am an enthusiastic learner who has a multidisciplinary background, and therefore focus on GRE prep. I was inspired to study comparative literature when I met a literature professor in college who explained to me that inspiring a student is just about figuring out how to approach the material from a perspective they find interesting. I have been able to apply this to all aspects of academia, which is why I am excited to share my knowledge of GRE prep with my future students in the Los Angeles area! Hello everyone! My name is Temitade! I hold an honors degree in Journalism and in Social Science from the University of Queensland! I have experience in tutoring for communications, social science, and English ranging from elementary level to doctorate and executive level, as I already tutor students within this range currently. I have experience working as an Academic Tutor at an international university teaching their Communications Program, as well as working as an editor and proofreader, where I have my own small editing company, and have had several manuscripts published. I currently offer my GRE prep services to those in the Los Angeles area. In my spare time I enjoy reading, writing, yoga, hiking, dancing and tai chi. Having these extracurriculars has allowed me to learn how to be flexible within my own life of learning as well as influencing others, which is why I will work closely with you at the beginning to figure out the desired goals and outcomes wanted from the tutoring partnership. I’ve had fantastic results from all my students from all over the world and at all levels. It is important to have the right approach to GRE prep, so I prefer to base my teaching techniques off of the needs of every individual that I tutor. I hold a Bachelors in Finance Honors and Marketing from Texas Christian University as well as a Masters in Business from Duke University, and believe that testing is important in achieving goals in any future endeavour. I want my students to be able to approach any academic or work situation with confidence, which is why I look forward to tutoring in the Los Angeles area! Thank you!